Marcel Enguehard works for Cisco Systems, and is pursuing a PhD focusing on applying Information-Centric Networking to the Internet of Things. In particular, Marcel Enguehard is studying forwarding strategies in different parts of the IoT vertical. He is also one of the main developers of the open-source vICN framework. 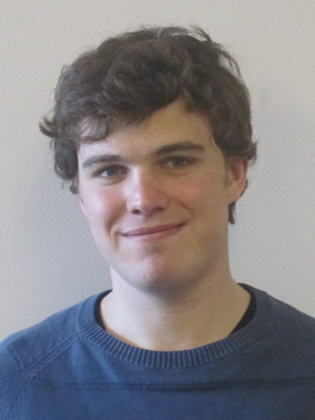 In prior work, Marcel Enguehard obtained his MSc in 2016 from École Polytechnique and KTH – Royal Institute of Technology with a thesis on optimising chains of virtualised network functions.